Pet Loss Cards for Veterinarians | it takes two, inc. 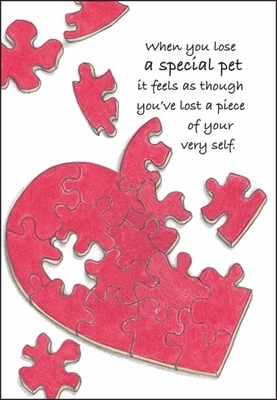 These warm pet loss cards are the perfect way to offer your sympathy during the loss of a pet. Front: When you lose a special pet it feels as though you've lost a piece of your very self. 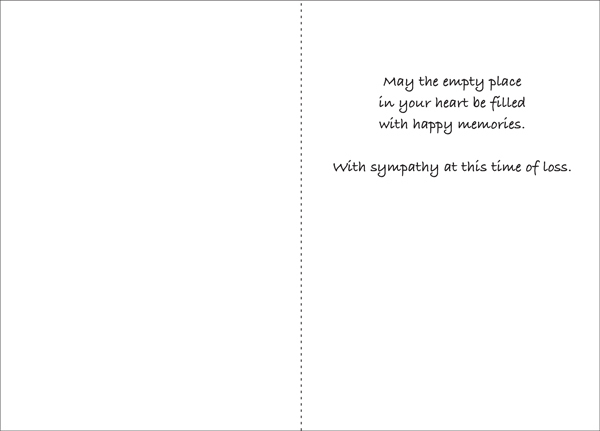 Inside: May the empty place in your heart be filled with happy memories. with sympathy at this time of loss.